With Adobe Air code signing from Thawte, you can assure users that your code and content is safe to download, and protect your most valuable business asset: your reputation. 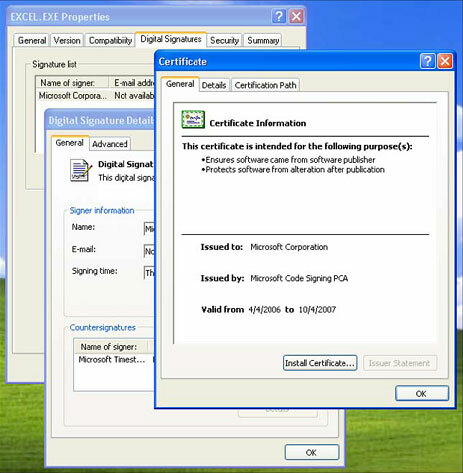 Adobe Air Code signing authenticates the code's source and confirms the integrity of content distributed online. Thawte Code Signing Certificate for Adobe AIR is recognized by Adobe Ajax and Flex files.